Afton Senator Dan Dockstader, the bill's sponsor, said the bill supports communities that rely on functioning coal plants despite more and more planning to close down. He points specifically to Rocky Mountain Power's Integrated Resource Plan presentation looking at retirements. "We have to move this forward rather than to sit back and say, 'Well, we can't do anything.' 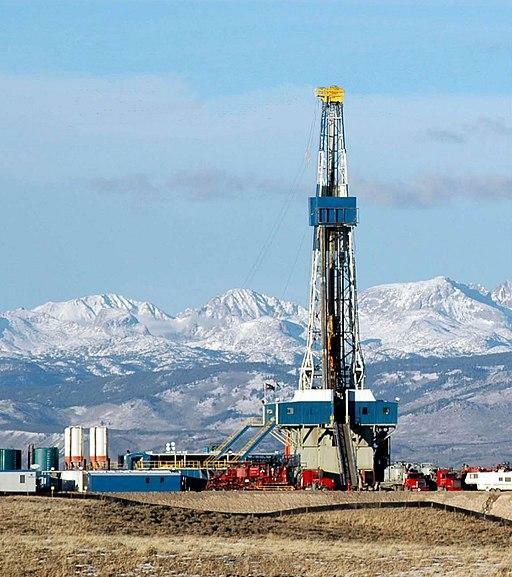 This is truly what this comes down to is just simply trying to save jobs in Wyoming and save Wyoming communities," Dockstader said. But the length and complexity of the bill this late in the legislature left speakers with a lot of questions. Several utilities said they could only support it with broad changes. Laramie Senator Chris Rothfuss said he likes the general idea but isn't sure what it does. "Honestly, there are so many unanswered questions for me that I really would like to focus on this problem in the interim rather than trying to put forward legislation over the next few days," he said, echoing what several lobbyists had encouraged. Rothfuss said he wants to know the environmental considerations of continuing work at a decommissioned facility. The committee agreed to get as much done as it could by this Friday and then discuss whether it's possible to move the bill forward this session. The big hitters in the energy industry are all back on the docket this session: coal, wind, uranium, and oil and gas. Unsurprisingly, the focus is on revenue for all of them. Here’s a look at a few of the bills still under discussion. The coal company Cloud Peak Energy filed a stockholder rights plan, more commonly known as a poison pill provision, with the Securities and Exchange Commission this week. It's a way of protecting management from a hostile takeover from a new investor. Wyoming Governor Mark Gordon asked the legislature's Joint Appropriations Committee to fund a $10 million carbon capture test project. Gordon said the money would be provided to the University of Wyoming's School of Energy Resources. A new study shows US greenhouse gas emissions are going up. The natural gas boom is partially to blame. It’s a big industry in our region.